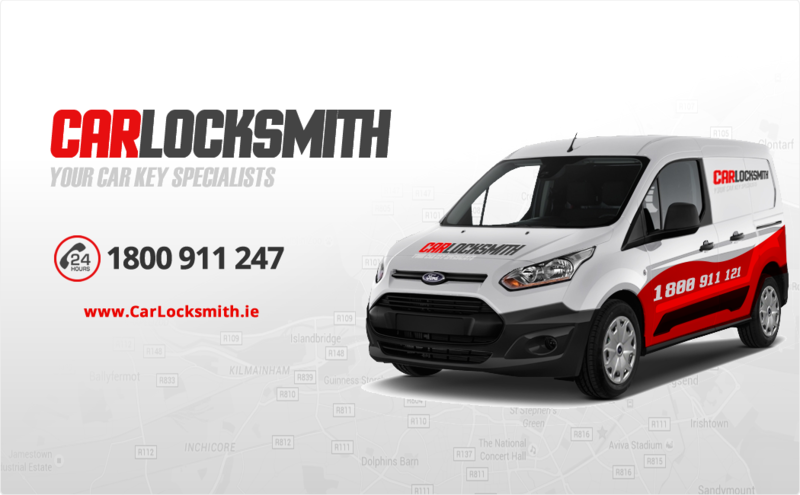 For over 15 years, Car Locksmiths has been providing a reliable, mobile locksmith service to drivers all over Dublin and the surrounding area. Our commitment to great service at excellent rates has ensured that we’ve grown rapidly from a small, family­run business to a trusted, established company. Today, we cover all areas of Dublin city, suburbs and the surrounding counties of Meath, Wicklow and Kildare. Our auto locksmith team are mobile, meaning we can come to you, wherever you need us. We can come to your home, your workplace, or assist you if your emergency happens on the road. 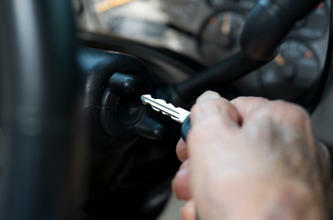 Our mobile auto locksmith team will replace your keys on the go. We will come to wherever you are located, whether at home, work, or on the roadside call us on Freephone number, 1800 911 247. 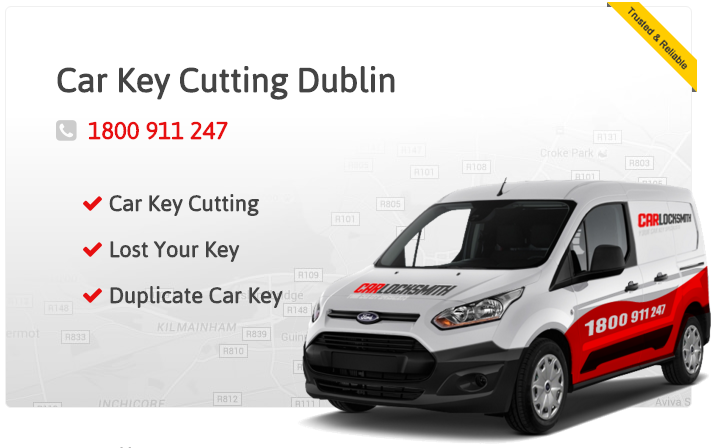 We provide a complete range of services for car keys from key repair and replacement, right through to programming any make and model transponder keys. 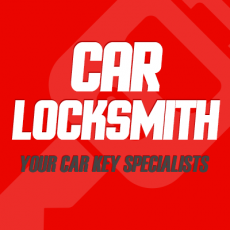 Excellent service from initial phone call providing clear and reasonable quote for a new VW Passat car key, prompt service same day and an explanation on why we needed a new actual key and then nice negotiations on final price. 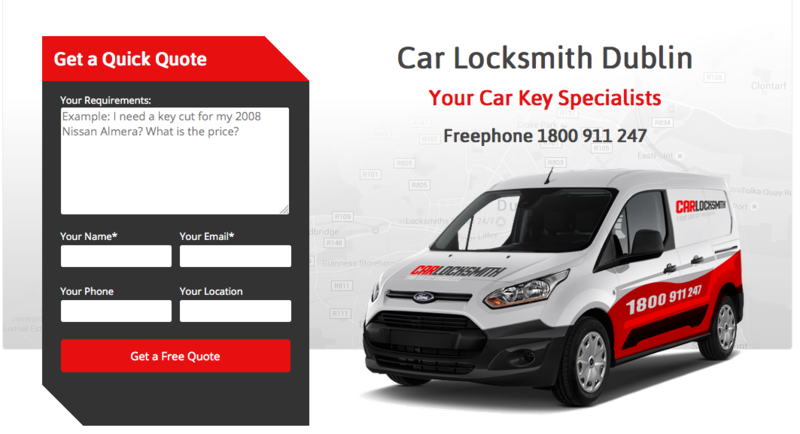 Friendly locksmith.